The dojo loach is a bottom-dwelling freshwater fish native to East Asia. The majority are sexually reproducing male and female fish. Their 'somatic' non-reproductive cells contain a full set of 50 chromosomes—25 from each parent—while their reproductive egg and sperm cells contain 25 chromosomes. 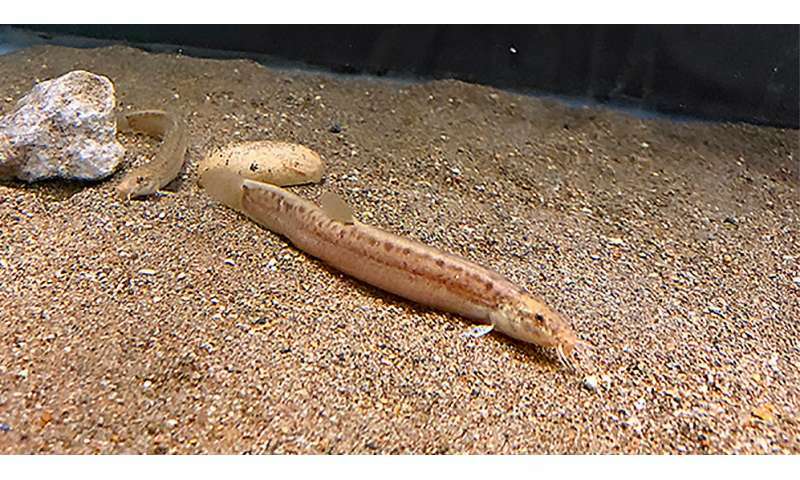 To better understand this mechanism, a research team including Masamichi Kuroda and Takafumi Fujimoto of Hokkaido University's Graduate School of Fisheries Sciences developed DNA probes to track the chromosomes in dojo loach's somatic and reproductive cells. Previous studies have suggested that the female clone population arose when two genetically distinct groups within the species, called A and B for simplicity, mated. Kuroda and his colleagues developed a fluorescent DNA probe that binds to specific chromosomal regions derived from type B. 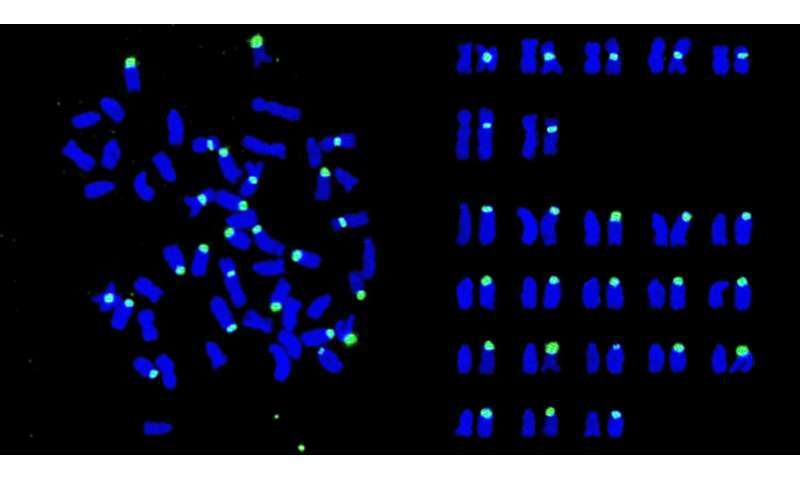 "This is the first time that 'cytogenetic' evidence has been found for this type of chromosomal duplication in a unisexual, ray-finned fish. Further study could help develop a seedling production that can produce a large population of clone fish with desirable characteristics," says Takafumi Fujimoto.